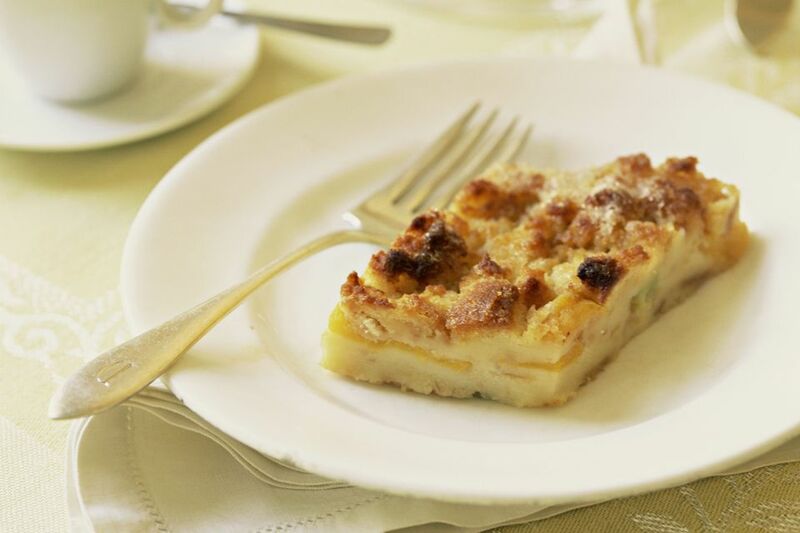 This breakfast casserole is the perfect weekend morning meal for two. Eggs and bacon are combined in the casserole with buttered bread and milk. Feel free to change it up and add sausage links, diced ham, or patties instead of the bacon. Bake or fry the bacon until browned and just crisp. Cut bread into small pieces. In a lightly buttered deep 1-quart casserole, make layers of bread pieces and bacon. Whisk together the eggs, milk, salt, mustard, and paprika; pour over bread and bacon. Bake for about 40 minutes, or until puffy and a knife inserted in center comes out clean.